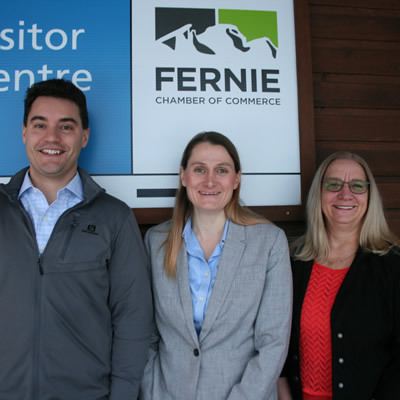 The Fernie Chamber of Commerce is dedicated to supporting businesses and developing community. Sometimes it is a cheerleader and loyal advocate; other times it steps in at just the right moment with a best-fit benefit or tailored resource. The Chamber is growing the people who power Fernie. 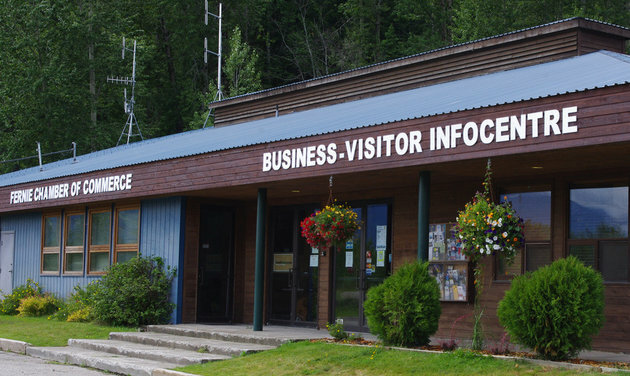 The Fernie Chamber of Commerce operates the Fernie Visitor Information Centre at 102 Commerce Road and can also be found with its mobile kiosk at Fernie events. Follow at facebook.com/ferniechamber for latest information or check out its website at FernieChamber.com (@ferniechamber). Key events: Griz Days in March, Show & Shine in August, annual Business Excellence Awards in October. 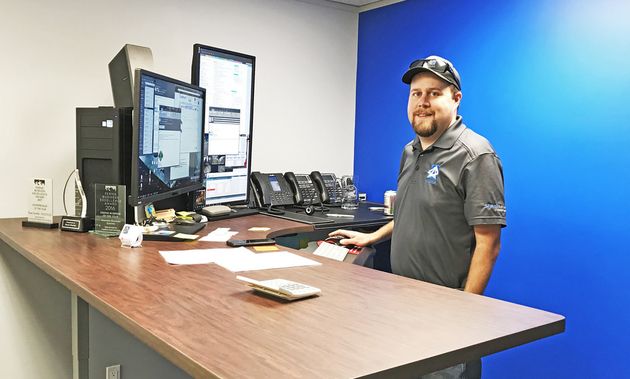 New Business of the Year: Fernie Copperworks Inc.